Sometimes in life we need to seek out the ones we love, or the answers to our questions. And don’t stop seeking just because a door is closed. Knock. It might just open. 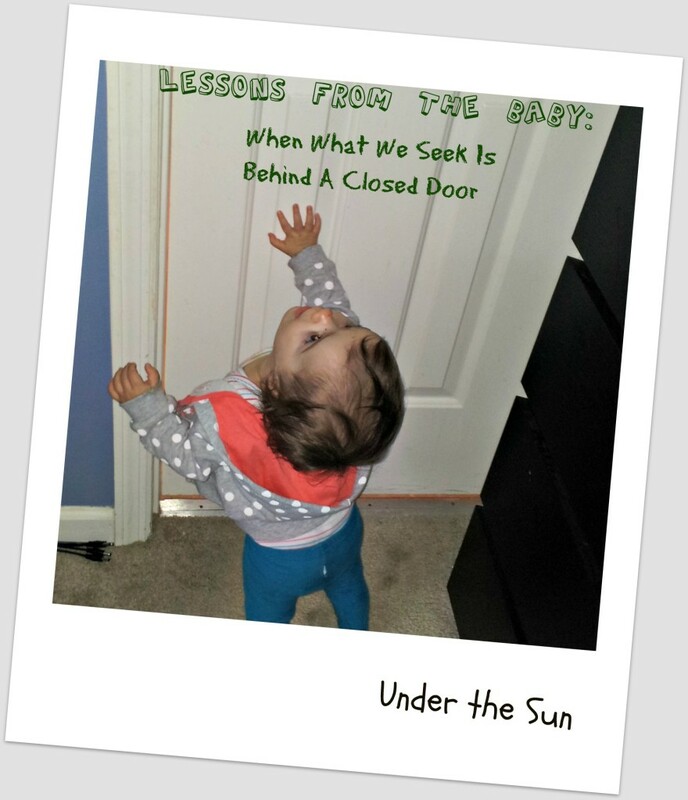 This entry was posted in Lessons From The Baby and tagged Bible, God, Life on January 22, 2014 by Sara R.